And just like that, Father's Day is right around the corner. Personally, my dad is the most difficult family member to shop for. I swear "I don't want a gift, I just want your love" is his favorite line this time of year. But this year, I think I have a few ideas that will change his mind. 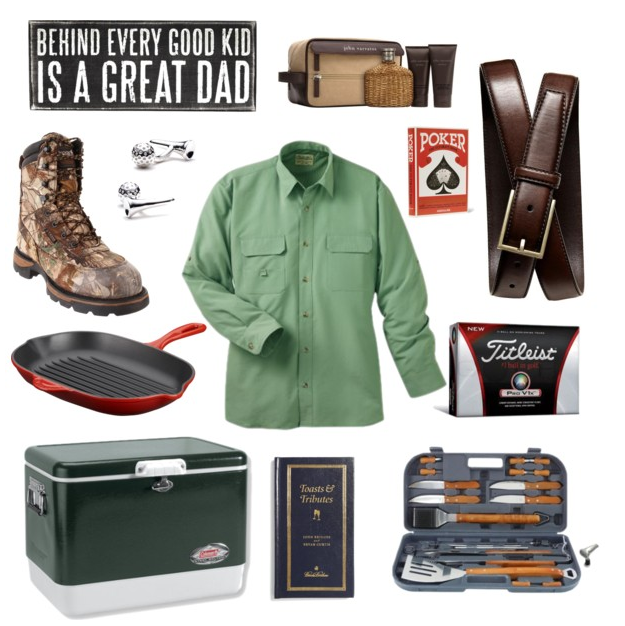 Knowing his love of the outdoors, grilling, golf and reading, I have a few tricks up my sleeve. What are you getting your dad for Father's Day? Here are some of my ideas!